A recent report in the scientific journal eLife shows that approximately 2 billion people may be at risk of being exposed to the Zika virus. The report, which was put together by a variety of researchers from universities across the world (including University of Oxford, Harvard Medical School and University of Toronto) states that over 2 billion people across the globe live in areas that are susceptible to Zika virus transmission. 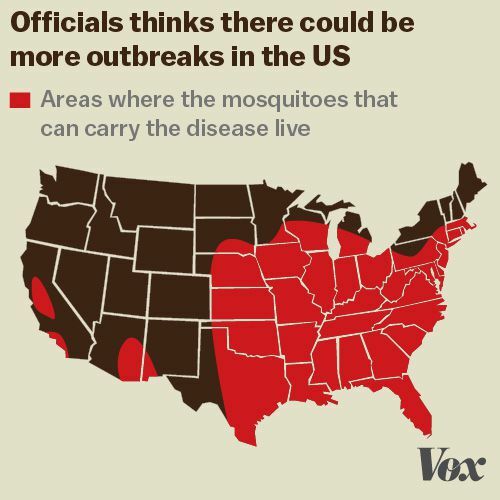 The report also states that almost 300 million people in America live in areas where Zika-spreading mosquitoes thrive, implying that these areas can assist in spreading the virus across the continent. These environments that are considered “suitable for transmission” are ones with large bodies of still water such as ponds, swamps, marshes and wetlands that are commonly found in the southern regions of America. The research team also estimates that many infants will be effected by the Zika virus if it makes it up to the States. “We also estimate that 5.42 million births will occur in the Americas over the next year within areas and times of environmental suitability for Zika virus transmission,” the team wrote. The Zika virus became infamous for the adverse developmental effects it has on babies in the womb of Zika-infected mothers. These effects include causing the baby to be born with both physical and mental defects due to a condition called microcephaly. For information on natural mosquito repellents and how to protect yourself from the Zika virus, click here.